11/11/2013 11/11/2013 Magazine Sixty reviews Arms & Legs RecordsBig Break RecordsCome Into Our World: Expanded EditionDaniel SteinbergExtended Play RecordingsIn My World EPJMXJus Housin EPMaurice WhiteNavid IzadiNick MonacoSoul ClapSoul Clap RecordsTanner RossThe EmotionsThe Stalker EPWhat’s The Name Of Your Love? 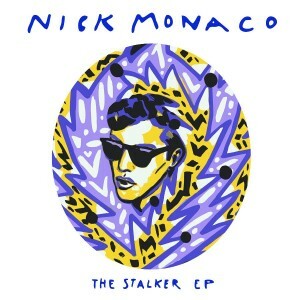 This has to be one of Soul Claps finest releases with Nick Monaco’s sure-fire funky arrangement sounding every bit as compelling and edgy as the title suggests. But while there are a number of great remixes on offer its all down to the original version’s hypnotic charm to seduce you in total. Subject wise it’s about stalking, so no surprise there then, and the vocal is certainly suitably smoky cool, but it’s also very much about the guitar plucked groove that captures your imagination too. Soul Clap supply their own excellent and heavier Tribal version, with Tanner Ross getting deeper on his, leaving Navid Izadi to break up the beats with an atmospheric backdrop to the voice over. Remaining tracks, Boy Meets World explores jazzy moodiness and Boy Meets World references classic eighties Electro beats complimented by smouldering chords. No prizes for guessing what this is all about. 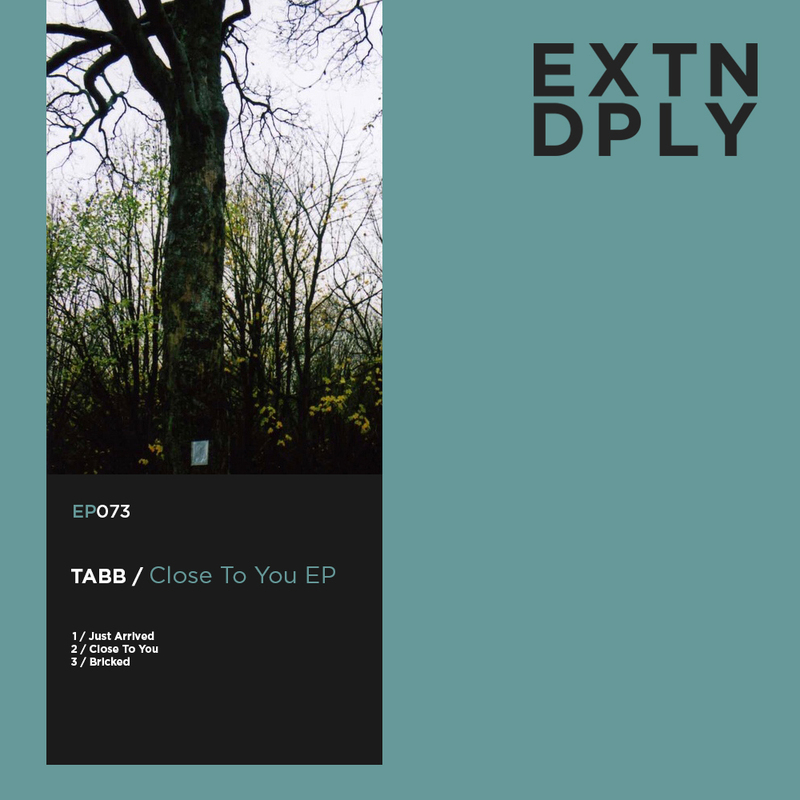 Four fierce House cuts for your dancefloor pleasure once again sees the Belfast producer, and co-label head, get it spot on. Opening with the blistering Rock The Bells and its uplifting combination of excitable vocals, thumping bass, infectious stabs and, of course, some seriously funky cowbells. Can’t Slow Down, replays the formula minus the cowbell while again hitting you with an array of voices and captivating stabs. It Is What It Is, is the EP’s more thoughtful production feeling deeper with crisp drums offsetting tense string lines and rolling bass. JC Williams remix then finishes on a high with piano complimenting the bouncy, jazzy b-lines on what is another very fine release from the label. Daniel Steinberg follows neatly on from where his excellent album, Treptow left off earlier in the year with this fresh set of diverse sounds and rhythms. But not one to rely on cliques his music always makes for rewarding listening. Gardezia begins with up-tempo beats and warm, jazzy electric piano inflections setting the tone perfectly. The excellent low-slung, In My World follows with soulful vocals and irresistible funky-horn punctuated grooves put through their paces via the producers’ willful imagination. Leiser Minelli completes with uneasy beats accompanied by a further sprinkling of keys and picturesque atmosphere’s again highlighting the Berlin producers’ musical prowess. Having already recorded one of my favourite soulful records, Flowers in 1976 The Emotions went on to release this album three years later. Produced by Earth, Wind & Fire’s Maurice White and featuring all of those distinctive harmonies alongside feel-good grooves the opening ‘What’s The Name Of Your Love?’ very much typifies the sound. The mid-paced numbers do their own thing too such as the following, Cause I Love You which smooches along suitably. You can clearly hear all the E,W & F references occurring from their Boogie Wonderland period resulting in this sounding like sunshine on a rainy day. Another fine re-issue from bbr.